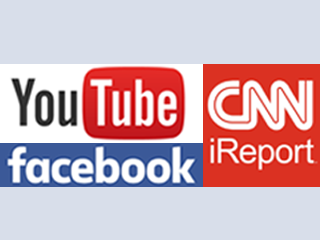 MoneyTV segments are also broadcast and archived from our various social networking sites online, such as Facebook, YouTube and CNN iReport. Financial Internet sites for “On-Demand” viewing globally. Don Baillargeon is a broadcast industry veteran of more than 30 years, running corporate radio stations and having personally owned and operated KCHT-FM in California. He was the co-founder of one of the largest Advertising Agencies in central California.